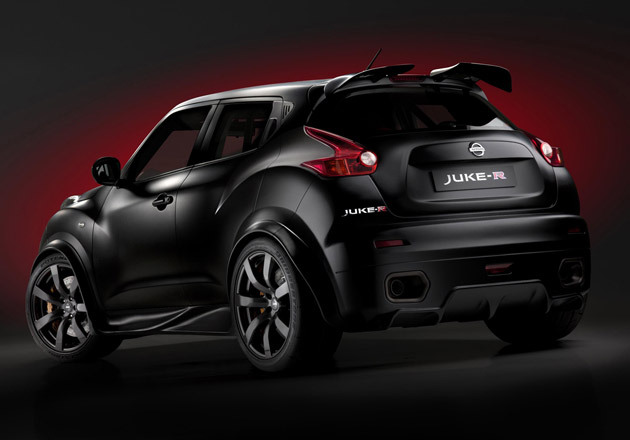 The marriage of Nissan GT-R’s killer engine and the Nissan Juke’s exquisite exterior paves the way to Nissan’s latest supercar, the Juke-R ($TBA). The Nissan Juke-R is a product of two very different automobiles merged into one; as engineers saw great potential in the Nissan Juke’s body as a race car. It’s a concept that has melded the GT-R and the Juke together to construct a vehicle that is poised to take the sports car world by storm. Yes, it can whip up a storm indeed as it is capable of going from 0 to 60 in a matter of 3.6 seconds and can cover a quarter mile in just 11.44 seconds. The ‘supercar’ moniker is definitely by no means an overstatement.